Bachelor in Paradise 2017 Cast: Who Will be on Bachelor in Paradise? Just as The Bachelorette season 13 ends, Bachelor in Paradise season 4 will be up and running. This time, the gorgeous women and handsome hunks are going to spend time in Mexico surrounded by sun, surf, sand and margaritas. No wonder they call it paradise! The Bachelorette hasn’t even started yet, and people are already talking about Bachelor in Paradise, where handsome men and beautiful women look for love in an exotic tropical destination. Bachelor in Paradise is a spin-off of The Bachelor and The Bachelorette. Though there have only been three seasons of the show, it has become very popular with the viewers who cannot wait for its fourth season to commence. People are very curious about the Bachelor in Paradise cast and are excited to see their favorite contestants return. When does Bachelor in Paradise start? We have the details right here! 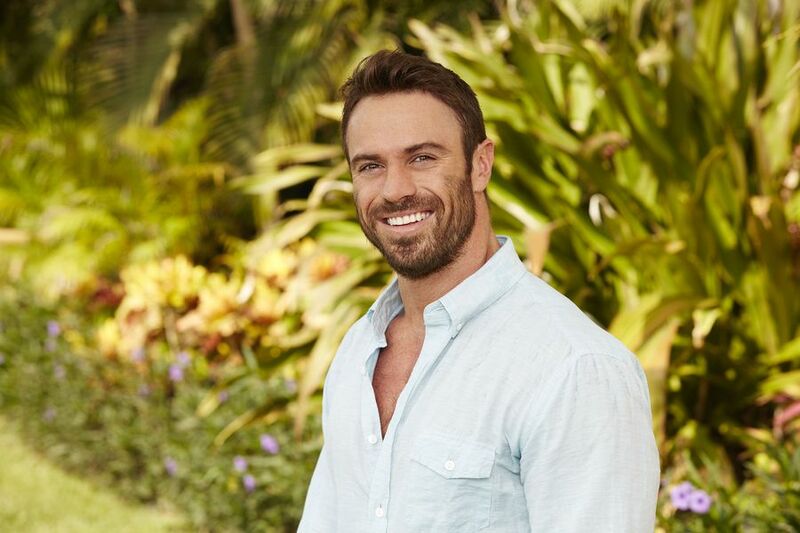 The Bachelor in Paradise cast consists of former Bachelor and Bachelorette contestants who did not receive the final rose, so we still have some time before the full cast is confirmed. Bachelor in Paradise season 3 started on August 2, 2016 and we expect season 4 to start around the same time this year. Though we still have Rachel Lindsay’s season of The Bachelorette to watch, there is already a buzz about who will be going to Mexico to find romance in the tropical paradise. Also Read: Who are Bachelor Nation’s Picks for “The Bachelorette” 2017? 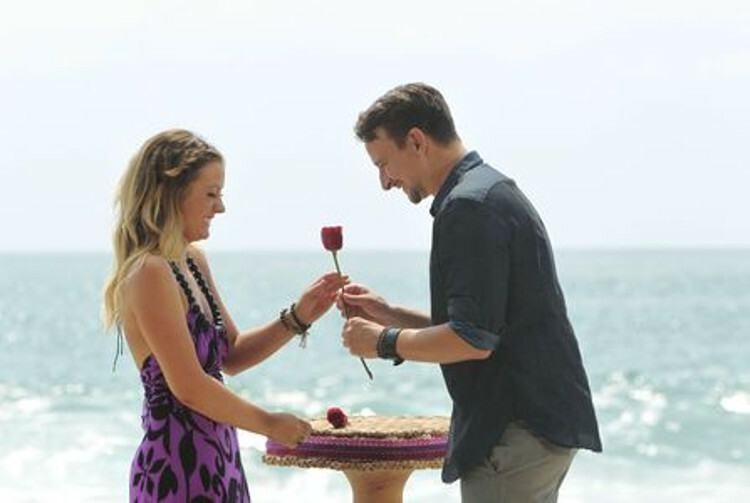 Who will be on Bachelor in Paradise? 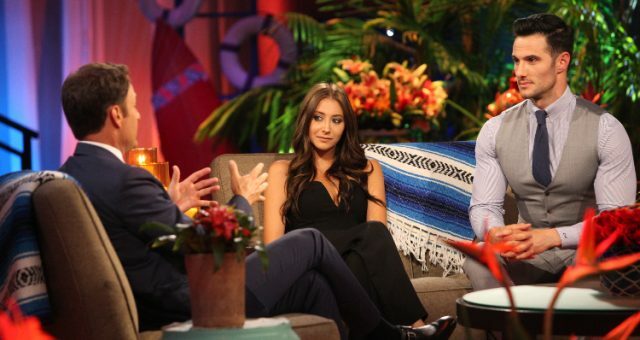 Some contestants have already been confirmed, so watch out for Bachelor in Paradise spoilers! According to sources, Raven Gates has already signed on to BiP. During the After The Final Rose special at the end of The Bachelor season 21, Raven said, “I’m always looking for love,” to which host Chris Harrison replied, “Well, I know of this place called paradise.” One woman who might be on BiP 2017 is the ever-controversial, Corinne Olympios. Corinne was the most talked about contestant last season on The Bachelor, with her wild behavior and her nanny. When Olympios was asked about the possibility of her appearing on BiP, she said, “I don’t think so” and “It’s too early to say right now.” But we have a feeling we’ll be seeing the blonde beauty this season, as there’s no denying this girl loves to be in the spotlight! Guess what? Bad Chad might actually come back for season 4 of BiP, even though he was practically thrown out of season 3 thanks to his horrible behavior! Chad has reportedly “already agreed to it, ” and we can’t wait to see what crazy stuff he will come up with this time around! Fans are hoping for Corinne and Chad to get together. Well, considering the fact that they have already been texting one another, it is not a far-fetched hope! Could you imagine these two together though? Many would watch the season just to witness that train wreck! Grant Kemp is another likely candidate for BiP season 4 who said, “It was a lot for me last time I was on it. I don’t regret doing it, but it would really just depend on who will be there.” Danielle M. dyed her dirty blonde locks for some platinum ones and is also rumored to be in talks of joining Bachelor in Paradise. We will just have to wait and see who shows up to Mexico! Bachelor in Paradise season 4 will start early to mid August, so there is still a lot of time left before the drama begins. Stay tuned for updates on the exact date as well as the contestants, and don’t forget to watch The Bachelorette season 13, which begins on May 22, 2017 at 8:00 p.m. EST on ABC!